"Manchester United are bound to take risks to get back into the tie, and in Kylian Mbappe PSG have arguably Europe's finest scorer right now." For PSG, Neymar is still ruled out by injury, and Edinson Cavani is likely to play little or no part in the game. Manager Thomas Tuchel is expected to name a similar side after PSG's 2-0 first-leg win at Old Trafford three weeks ago. For Manchester United Paul Pogba is suspended after his late red card in the first leg. Nemanja Matic, Jesse Lingard, Anthony Martial and Alexis Sanchez are also out. Nobody that watched PSG school Manchester United in the second-half of the first leg in Manchester last month will be surprised that the Ligue 1 champions are favourites to win in 90 minutes on Wednesday night. More surprising is how short Tuchel's side are: they're [1.52], with United [6.2] and The Draw [4.9]. There's an element of risk to backing a side to win when they don't need to win, let alone when that side is as short as PSG are. Paris showed at Old Trafford that they can win without Neymar and Cavani, but their performance in the first leg was better than many of their other recent displays, and there's no guarantee lighting will strike twice. There are obvious reservations to backing United. The first is that they were outplayed in the first leg, raising genuine questions about just how good Ole Gunnar Solskjaer's side are. The second is United's extensive list of absent players for this match, meaning the manager has no choice but to field a weakened side. Morale among the United players is extremely high, however, meaning they'll go into this game optimistically rather than resigned to going out of the competition. Expect a feisty and committed performance from United in which the visitors' approach won't be kamikaze, but in which they'll play boldly at times. 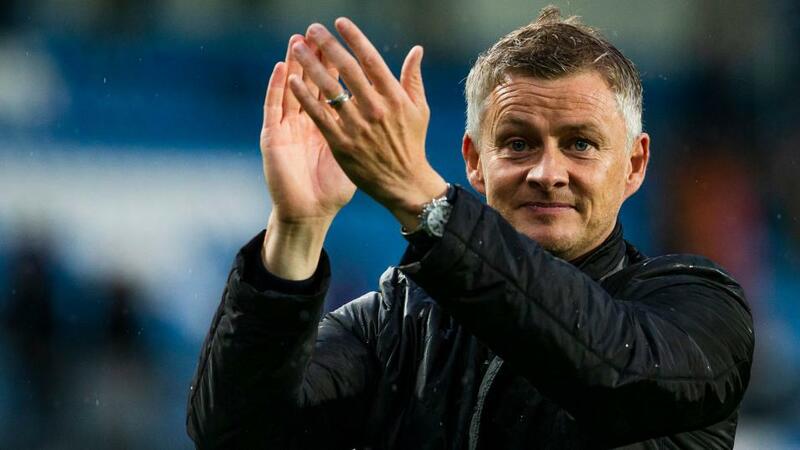 The spirit Solskjaer has fostered among his players suggests the visitors can ensure this a competitive fixture, making United on the Asian Handicap an interesting proposition. United need to score at least twice to stand any chance of going through. The state of the tie means that this game should become stretched at some point and is likely to be more open than the first leg, which was fairly cagey until PSG opened the scoring. The market is expecting an open match: Under 2.5 Goals is [2.42], while Over 2.5 Goals is [1.66] and Over 3.5 Goals [2.7]. We prefer 'Yes' in the Both Teams to Score? market, however, available at [1.85]. This is bigger than expected considering United are bound to take risks in order to get back into the tie, and given that in Kylian Mbappe PSG have arguably Europe's finest scorer right now. The 20-year-old World Cup winner - who scored in the first leg - has netted 24 goals in 21 Ligue 1 appearances at a rate of a goal every 70 minutes, including 11 in eight Ligue 1 starts since the turn of the year. With Mbappe in sparkling form he's also worth considering at [1.83] in the To Score market, although the wager on these two sides both finding the net is more appealing.